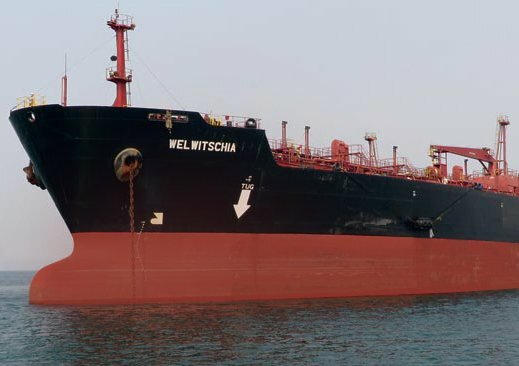 Singapore-listed conglomerate Wilmar has bought an MR tanker, taking the 45,780 dwt Stavanger Breeze from Norway’s DSD Shipping for $8.65m. Wilmar is a sizeabale MR player, having taken four such ships last year alone. This latest ship has had the word Breeze deleted and is now renamed Stavanger. Wilmar is involved in oil palm cultivation and edible oils refining among many other business segments. VesselsValue the company with 23 tankers with an average age of eight years.